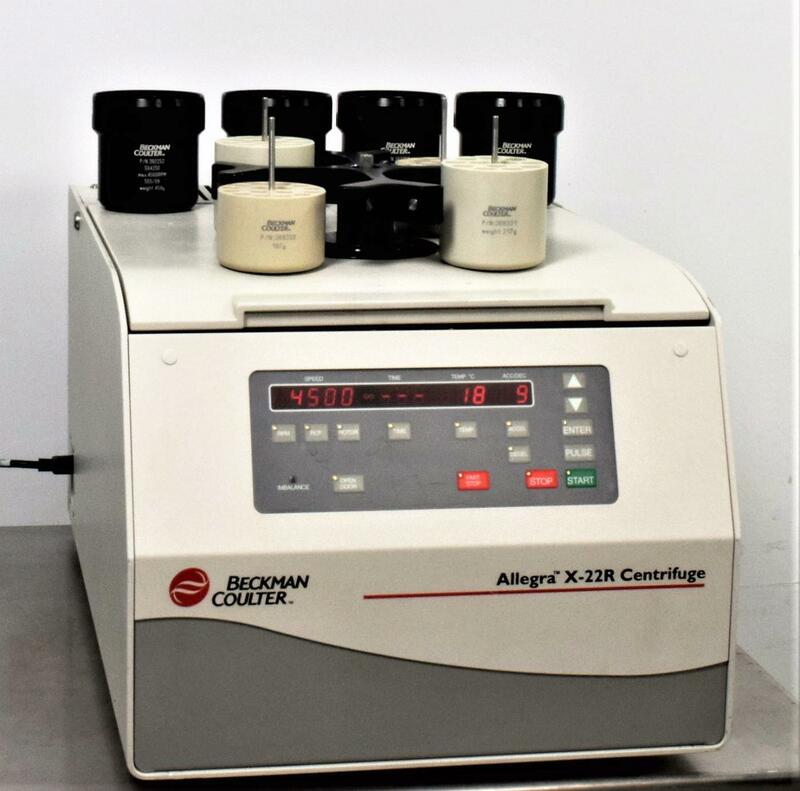 Beckman Coulter Allegra X-22R Refrigerated Centrifuge w/ SX4250 Rotor & Buckets . New Life Scientific, Inc.
maximum speed of 15,500 rpm when paired with compatible fixed-angle rotor. noticeable wear on the back panel from use. centrifuge a clean bill of health. giving it a width of just 18 inches (46 cm).